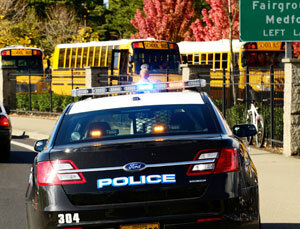 When faced with an emergency situation on a school campus, a lockdown event could occur. A Lockdown Emergency Kit in each classroom will provide students and faculty members with critical supplies they will need when a lockdown event is in effect. Lockdown situations require students and faculty to remain in their classroom or office until the "All Clear" is given. This can take up to 4 hours, or even longer in some cases. Sanitation supplies along with food and water are just some of the supplies you will need when a lockdown event is triggered. Click Here to See How Are Kits Are Being Used in Mountain View, CA.